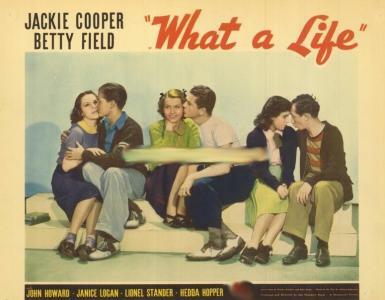 Paramount started the Henry Aldrich series in 1939, naming the first film "What A Life", adapted from the stage play and starring Jackie Cooper. 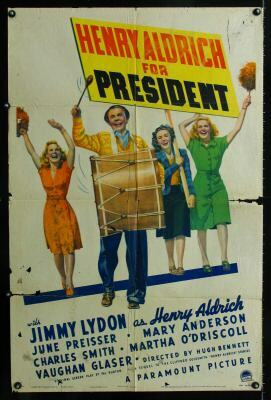 Cooper recreated his role in a second film and then a newcomer by the name of Jimmy Lydon was cast in the role. He did 9 films in the series and it remains today a classic comedy series.These films are hard to find and range in quality from 7.5 to 8.5 or better out of a 10. This set comes on 11 discs. DISC 7: HENRY SWINGS IT !